The new range includes 2019 Kawasaki Ninja H2, Ninja H2 Carbon and Ninja H2R. Let’s look at what these amazing super sports bikes have to offer! 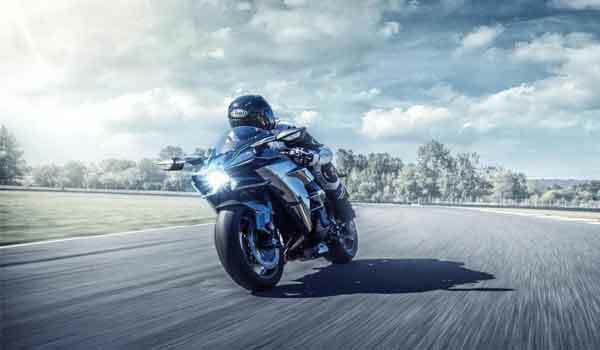 Kawasaki India recently launched the full range of the 2019 Kawasaki Ninja H2 sports bikes in the Indian market. The Kawasaki Ninja H2 is the fastest commercially produced sports bike in the world. 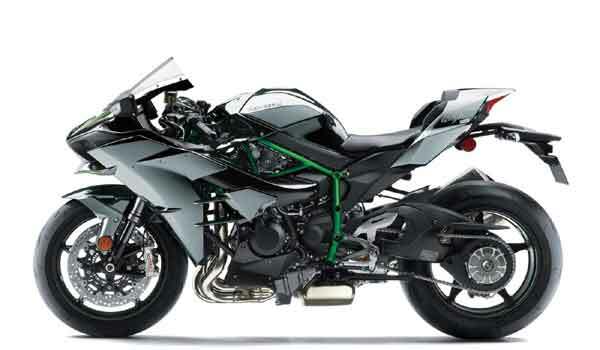 Kawasaki India recently updated the Kawasaki Ninja H2 range that includes the Ninja H2, H2R and H2 Carbon models. The Kawasaki Ninja H2 comes at a price-tag of Rs 34.5 lakh, the Ninja H2 Carbon at Rs 41 lakh and the flagship Ninja H2R at Rs 72 lakh (all prices ex-showroom). The company brought the H2 via the CBU (Completely Built Unit) route. That is the reason for such a high price-tag. The major change in the 2019 Kawasaki Ninja H2 is that it now gets an extra 21PS power-punch along with the rated output of 231PS. In addition, the 2019 version of the H2 also offers a new TFT color display that supports the smartphone connectivity through its Rideology App which records the ride data using the GPS. Riders can utilize 'RIDEOLOGY THE APP' to access the instrument functions such as the vehicle info, riding logs, telephone notice, and general settings etc. While riding with the App on, the bike connects to the smartphone. When the rider turns off the engine and goes out of the range of the bike's Bluetooth chip, the App stores the information from the last ride for the rider to view it later. Another inclusion to the 2019 Ninja H2 is Kawasaki’s new Highly Durable special paint coat. Thus, it allows the scratches to repair themselves. Thus, it enables the paint to maintain its high-quality finish. The time taken for the recovery can vary. However, with the use of the coins, keys or zip fasteners for scratching, it will not recover at all. The 2019 Ninja H2R also gets the new “Supercharged” emblem to make it stand out. Additionally, the bike also gets new Brembo brakes with Stylema monobloc calipers which replace the M50 from the earlier model. Besides, the 2019 version also features the Bridgestone Battlax RS11 tires. Bookings for the three supercharged motorcycles began on September 1, 2018, across the country. However, it will end by October 31. Subsequently, Kawasaki India will continue to deliver these bikes over the period of one year. 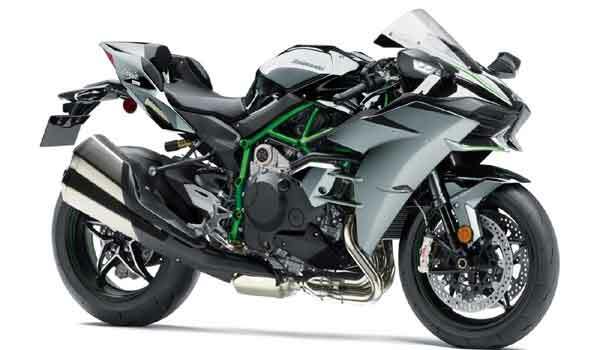 For more information on the 2019 Kawasaki Ninja H2, please click here.